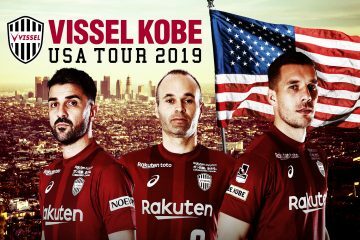 Whether he’s netting goals for J.League’s Vissel Kobe, promoting Japan as a travel destination or rocking the stage in his hometown of Cologne, German soccer superstar Lukas Podolski is a busy man. Now he’s about to get even busier. 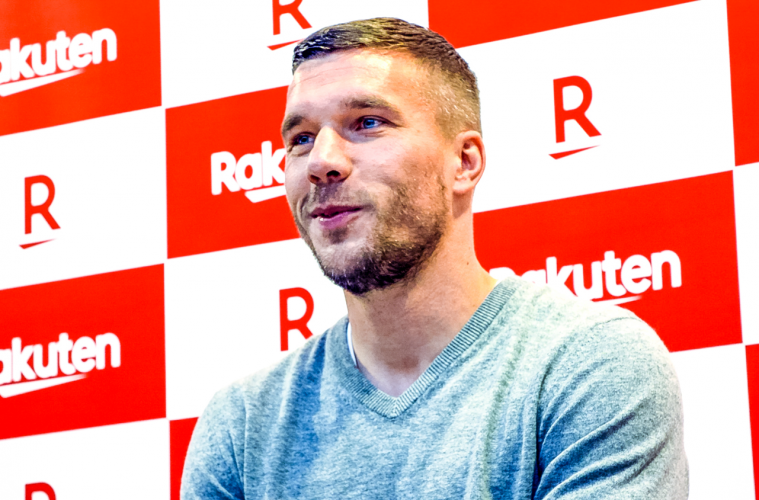 Rakuten just announced a new 4-year partnership with Podolski, appointing the Vissel Kobe captain and former German national team forward as Global Brand Ambassador for the company. The new partnership was announced at the “Schauinsland-Reisen Cup 2019 – Kicking for a good cause” event, an indoor soccer cup sponsored by the Lukas Podolski Foundation that took place on January 13 in Gummersbach, Germany. 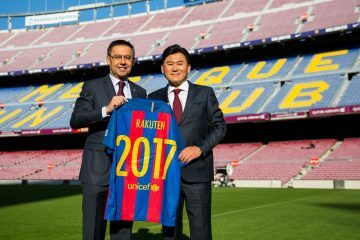 Rakuten supported the event as one of the main sponsors. Under the banner of “digitalization and innovation for fans,” Rakuten and Podolski will work to deliver innovative products for football players and fans in the digital world. These projects and products will be launched in the coming months, starting with the opening of a “Strassenkicker” (Poldi’s streetwear fashion label) online shop on Rakuten’s German marketplace and some significant charity-focused initiatives. 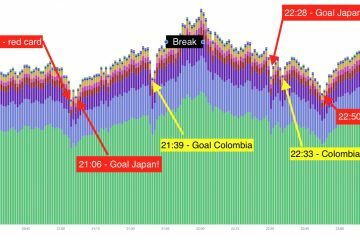 While the partnership is a global one — and indeed, Poldi has built up dedicated fan bases at every stop in his career, including the U.K., Turkey, Germany and now Japan — Podolski’s activities as Rakuten’s brand ambassador will mostly focus on the German market, where many of Rakuten’s global brands and services are active, such as the Rakuten e-commerce marketplace, Rakuten Viber, Rakuten TV and Rakuten Kobo. Rakuten CEO Mickey Mikitani congratulates Lukas Podolski via video on his appointment as Global Brand Ambassador for Rakuten at the Schauinsland-Reisen Cup 2019. 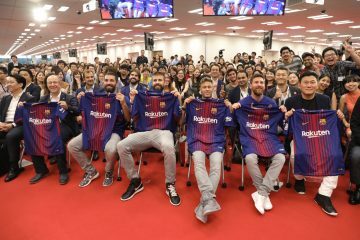 “The partnership with Rakuten means a lot to me – because it connects my soccer country of Japan with my home country, Germany. 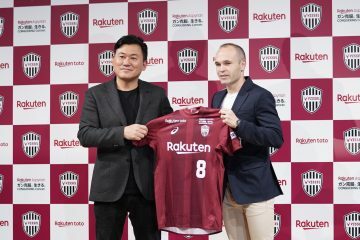 I am very impressed by everything that Mickey Mikitani has created with Rakuten and the visions he is pursuing – and I’m very honored to be part of it,” said Podolski, who is currently playing for Rakuten’s J1 League professional soccer team Vissel Kobe. 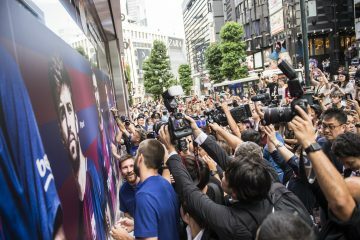 With Rakuten continuing to build its brand in Germany and around the world, the man affectionately known as “Prince Poldi” is sure to make a grand ambassador. For more about Lukas Podolski and his foundation, visit here. 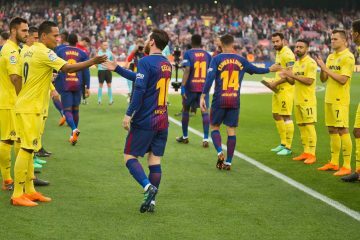 Team Barca pays tribute to the True Champions on Mother’s Day!